Six computer hackers in the United States and abroad were charged Tuesday in Manhattan federal court with crimes affecting more than 1 million victims, authorities said. One of the six, Xavier Monsegur, 28, of New York, has pleaded guilty to 12 counts involving hacking, bank fraud and identity theft, and is a cooperating witness, according to court papers. 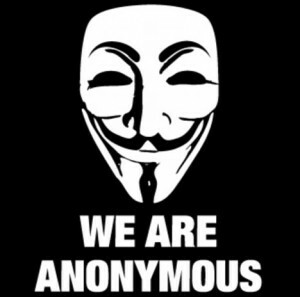 The alleged hackers identified themselves with the group Anonymous, which is a loose confederation of computer hackers and others, with offshoot groups including “Internet Feds,” “LulzSec,” and “AntiSec,” authorities said. Ryan Ackroyd, 23, Jake Davis, 29, both of the United Kingdom; air jordan 1 Darren Martyn, 25, and Donncha O’Cearrbhail, 19, both of Ireland, were charged with a computer hacking conspiracy involving the hacks of Fox Broadcasting System, Sony Pictures Entertainment, and the Public Broadcasting Service. Jeremy Hammond, 27, of Chicago, was arrested Monday in Chicago and charged with stealing confidential information from approximately 860,000 clients and subscribers of Stratfor, a global intelligence firm in Austin, Texas. 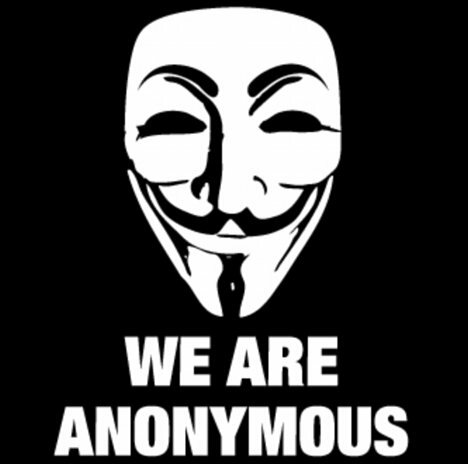 Since 2008, Anonymous has been a loose confederation of computer hackers and others. According to a statement from the U.S. attorney’s office in Manhattan and the FBI, Monsegur and other members launched “Operation Payback,” denial of service attacks between December 2010 and June 2011, against the websites of Visa, MasterCard, and PayPal, as retaliation for the refusal of these companies to process donations to Wikileaks. There were also hack and denial of service attacks on the Tunisian, Algerian, Yemeni, and Zimbabwean government computer systems, authorities said. As part of Internet Feds, which started between December 2010 and May 2011, members, including Ackroyd, Davis, Martyn, O’Cearrbhail, and Monsegul, waged a deliberate campaign of online destruction, intimidation, and criminality, according to the charges. They allegedly hacked the website of Fine Gael, a political party in Ireland; stole confidential data from the security firms HBGary, Inc. and its affiliate HBGary Federal, LLC; and hacked the computer systems of Fox Broadcasting Co. They allegedly stole confidential data relating to more than 70,000 potential contestants on “X-Factor,” a Fox television show. According to the charges, Ackroyd, Davis, Martyn, and Monsegur formed “LulzSecurity” or “LulzSec” last May, undertaking a campaign of malicious cyber assaults on the websites and computer systems of various businesses and governmental entities in the United States and throughout the world. According to court documents, members claimed to have engaged in these attacks to humor themselves – “lulz” is a sign of amusement when texted. Authorities did not consider it a laughing matter. LulzSec allegedly hacked the computer systems used by PBS in in response to unfavorable coverage on “Frontline.” Moreover, LulzSec allegedly stole confidential information for more than 2,000 PBS employees. According to court documents, Davis wrote a bogus news article to deface the PBS.org website. LulzSec also allegedly computer hacked Sony Pictures, stealing confidential data from 100,000 users of Sony’s website. The hacking group also allegedly stole confidential information for approximately 200,000 users of Bethesda Softworks, a video game company based in Maryland. In January, O’Cearrbhail hacked into a personal email account of an officer with Ireland’s national police service, the Garda, according to the charges, allegedly learning how to access a conference call that the Garda, the FBI, and other law enforcement agencies were planning to hold on Jan. 17, regarding international investigations of Anonymous and other hacking groups. He secretly recorded the conference call and then spread the illegally obtained information to others, authorities charged. According to the charges, Hammond, part of AntiSec, conspired to hack into computer systems used by Stratfor, a geopolitical risk firm. According to court documents, Hammond and his co-conspirators of AntiSec stole confidential information from employees’ emails and account information for 860,000 Stratfor subscribers or clients. They also allegedly stole information for 60,000 credit card users and used some of the stolen data to make unauthorized charges exceeding $700,000.